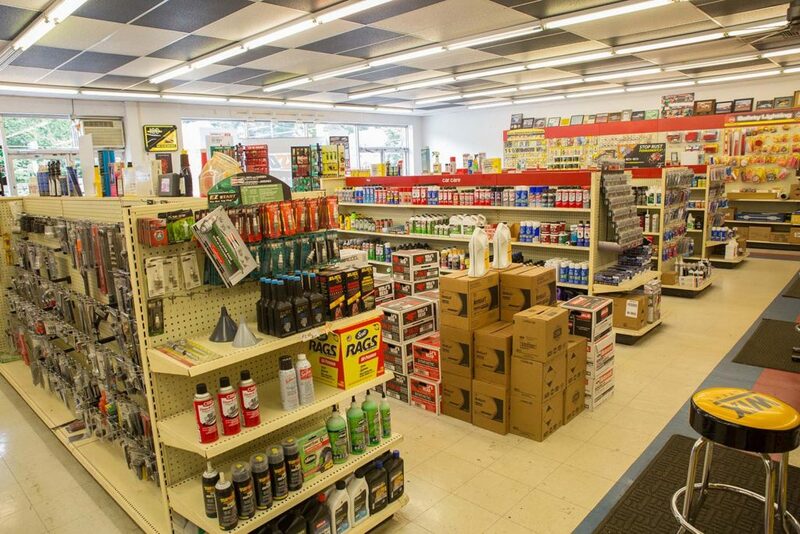 Joy Auto Parts was founded in 1972 and incorporated in 1973. Our mission was that if we couldn’t make a sale we would make a lot of friends by giving honest information and direction. This has propelled us for the past 43 years, without outside investors. We always wanted to be responsible for our decisions. We try our very best to get our customers the correct information. Founders Joe Luzi, a construction worker with a great work ethic and a wonderful personality, and his partner Stanley Wasick who knew people in the industry through his relationships with companies such as R&S Strauss and Pep Boys. Together we were a great team. In the beginning we worked 7 days a week 12 hours a day. This went on for six months until we took our first Saturday off. Our chemistry and commitment allowed our business to grow by showing customers we really cared about the business. Unfortunately, Stanley passed away after 4 years of a heart ailment. His contributions cannot go unnoticed and will never be forgotten. He had a great influence in the future of JOY. Oh Yes, Stanley and I called our store JOY because we were so happy to be going into business. We both knew this was the American Dream, and we were right in the middle of it. After Stanley’s tragic death this dream was one that would only grow with the help of my family, friends and employees. My wife Margie, who I met when I was 15 and she was 13, high school sweethearts I must say. We got married on May 14, 1966 and have just celebrated our 50th wedding anniversary. Our office consisted of Margie, Josephine (my Italian mother) and me. We also had our kids Joe and Garrett along with employees help JOY to continue to grow and flourish. We had drivers stay until they were in there 70’s (including my father-in-law). Everyone cared about seeing Joy continue to grow as a business. None of this would have been possible without the direction of my Mom and Dad (who passed away at 52 yrs. old). God Bless and I love them both. As time went on we tried many different avenues, a machine shop where we rebuilt engines and heads, to this day we still do machine shop work such as cutting drums and rotors, machine fly wheels and pressing of hub bearings. We have done vinyl signs along with having an inventory of performance products. We always appreciate feedback from our customers, good or bad. We try our best to always be on the same page to accommodate our customers, without you there is no business. Today, Joy now has 2 stores and employs 12 people, some in their 70’s. We are a part owner of Regional Warehouse, Regional houses an enormous amount of inventory and allows us to deal directly with manufacturers. After being in business for 45 years our customers from 2nd and sometimes 3rd generations, know we can get almost anything the same day and it will be the right part and if not we will give you an honest answer. 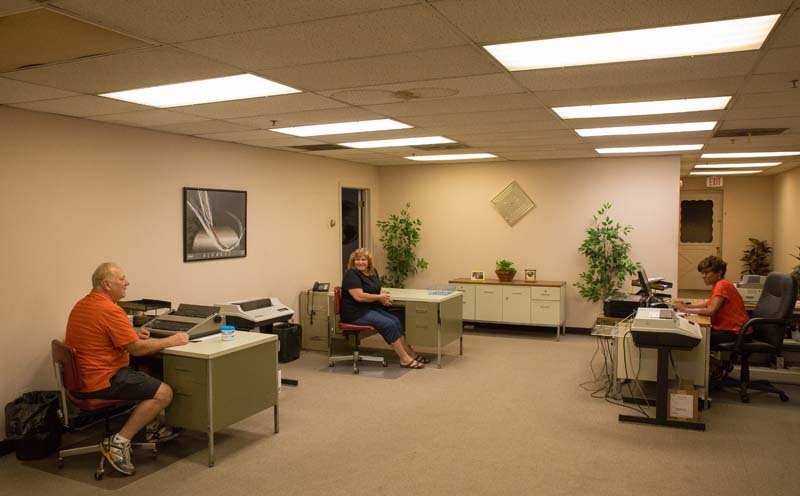 We are proud of the fact that Joy Automotive does business the old school way, work ethic, honesty and knowledge along with modern e-commerce technology. With the Automotive knowledge from my Dad (1950), myself, my son Garrett and his two sons, Garrett and Matthew and our entire staff I expect continued growth of Joy. We will continue to have special events, sales meetings, educational learning’s along with personal contacts with all our customers. 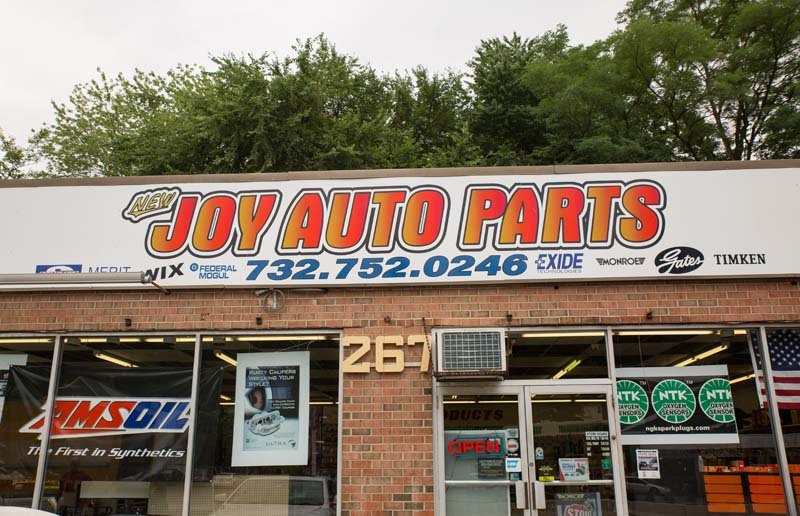 Joy will be your friend and auto parts connection for today and many years to come. Our motto has always been “If we don’t make a sale at least we will make a FRIEND”. We would appreciate a chance to show you Old School, respect, knowledge and modern IT technology to give you the results you deserve. 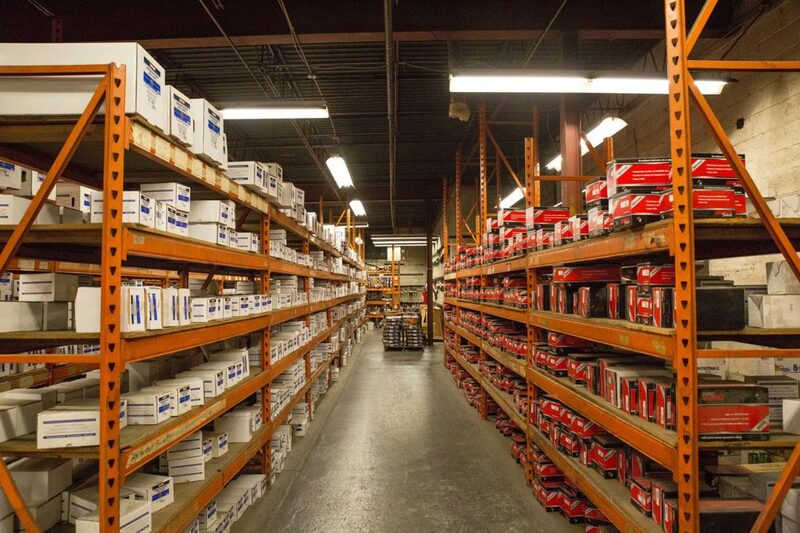 We carry or can get any classic car part, antique car parts, mechanical fuel pumps and much more! THANK YOU – Joe, Margie, Garrett along with the entire staff of Joy Automotive.